It has just occurred to me that puzzles make me happy. The Washington Post has great crosswords that start out easy on Monday and are real killers by Sunday, and they make me happy. And there’s the jigsaw puzzle on my iPad that Krissie got me hooked on. 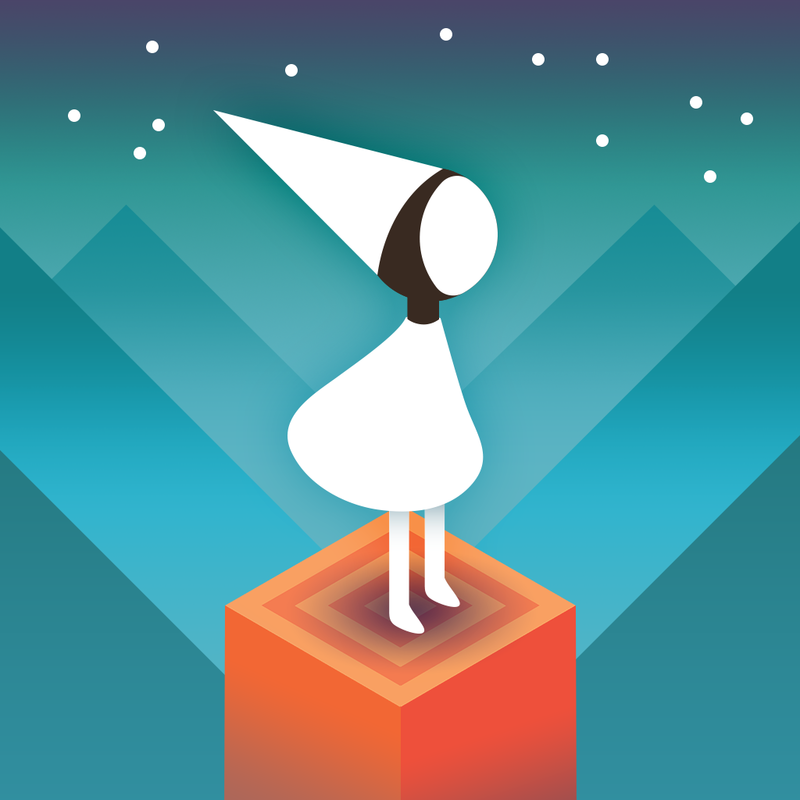 And then there’s Monument Valley . . . . I’m thinking it’s because those are all problems I can complete or maybe they just make my brain feel good. Whatever, this week I am happy there are solve-able puzzles in the world.